The Yorkshie table easel is a new design of 'H' frame table easel made from solid elm wood. 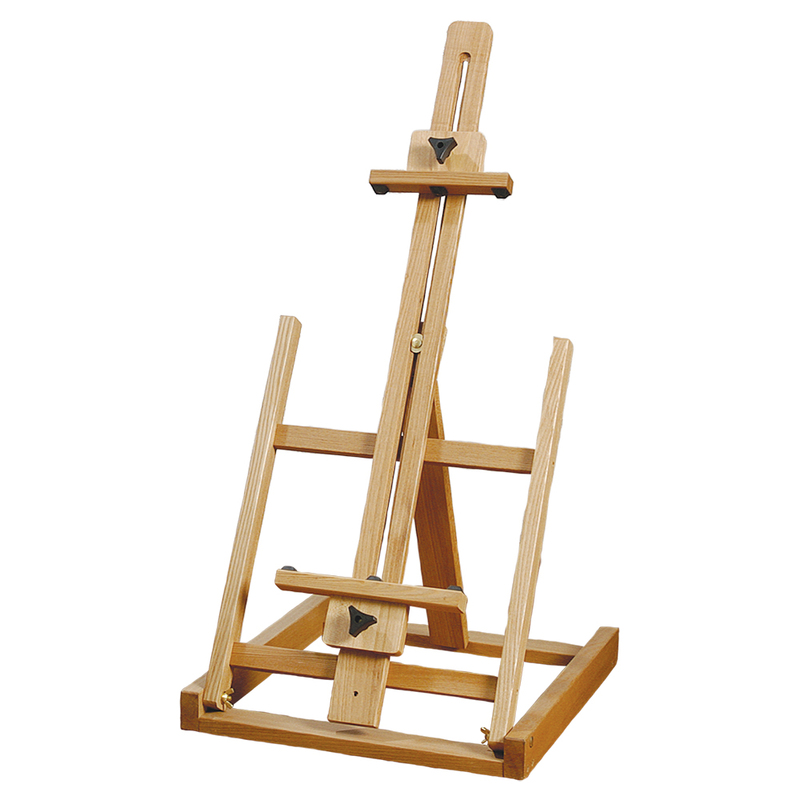 This easel enables the artist to work closer to their painting. The painting angle is totally adjustable.